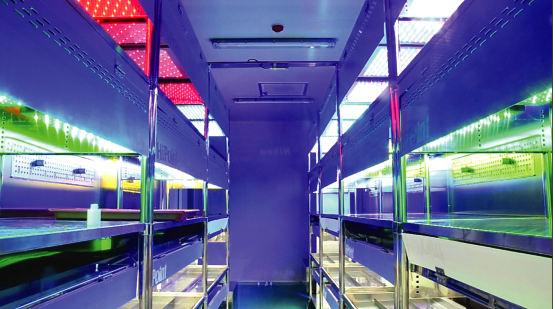 LemnaTec offers a range of advanced climate cabinets, for plant growth and beyond. The climate-controlled units can serve for e.g. plant cultivation, seed germination, tissue culture, algae culture, or insect incubation. The chambers can harbour LED illumination that provides application-oriented light quality and intensity. The climate control allows setting temperatures, air humidity, and CO2, depending on technical configuration. These settings allow various applications for the differnt sample types. 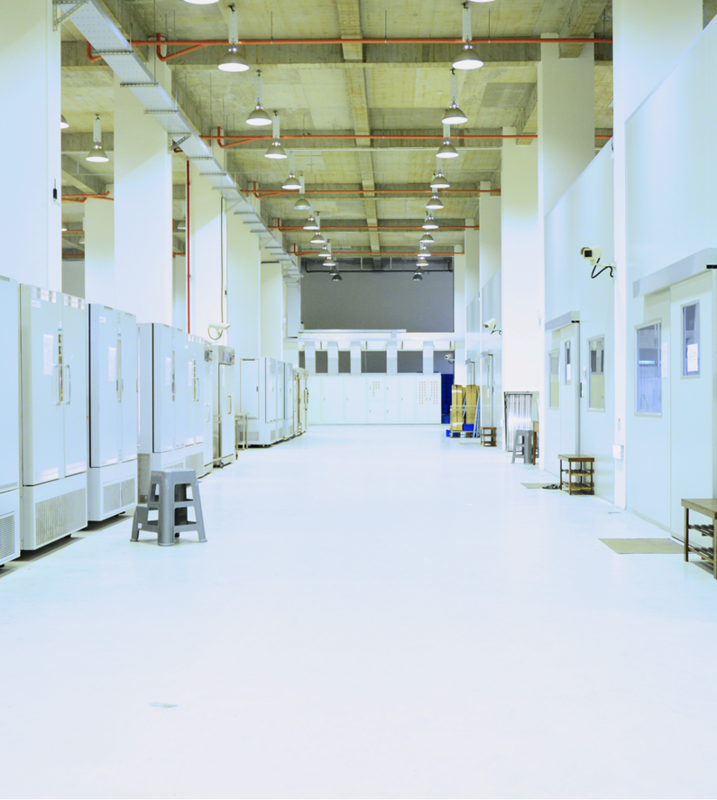 Reach-in cabinets are available in differnt sizes and sample area configurations. Walk-in climate rooms can be built in a range of dimensions.